After 2-2 draw with Manchester United in a midweek Premier League game on December 5th, Arsenal will be playing against Huddersfield on Saturday, December 8th. 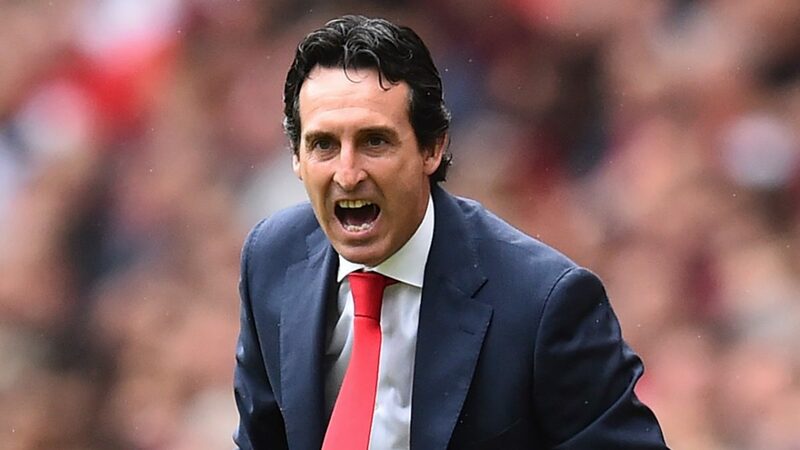 Unai Emery has spoken with the press about the upcoming games and injuries he has been dealing with. This week is a very big challenge for us and we are going to finish Saturday against Huddersfield, and at the minute we have a good feeling and good results but we need to close well with Saturday. It’s important for us to feel good sensations from Tottenham and Manchester United, and with a little more luck we could have won both these matches. Now our thought is on Huddersfield. Every team in this league has good players and good organisations. We need to play the same as we did against Tottenham and the supporters need to feel the same and continue to push us like that. We prepare as best as possible to win, our team is playing with confidence and there are some things we need to do better, we are conceding too many goals but at the minute the balance is good as we are scoring enough. We need to continue improving and looking for the best balance for both. We are waiting until the club can give us communication about this, but the doctors they are looking at him still. At the moment my first news is not good but I need to confirm. Different injury, it’s smaller than Rob’s I think. Today with the camera all the situations that happen in 90 minutes people can see, but some questions they are (for me) only between the players on the pitch and if it’s not a good action you can receive cards, but on the pitch the situation that happened is between the players. We’re on the right way with him, he played two matches with the U23s and our plan is maybe can play against Qarabag. He is working with us in the training and playing with the U23s and I think the next step is then to be with us. He had backache and now he is working with the physio and we are looking at when he can play with us. Tomorrow is the decision for whether he can play Saturday.